The Word of God is full of the idea of blessing. God blesses His people, people bless God, fathers bless their sons, God blesses things, and individuals bless others. Obviously, God the Creator knew what mental health professionals tell us today. One of the most basic needs of human beings is the need for affirmation or blessing. 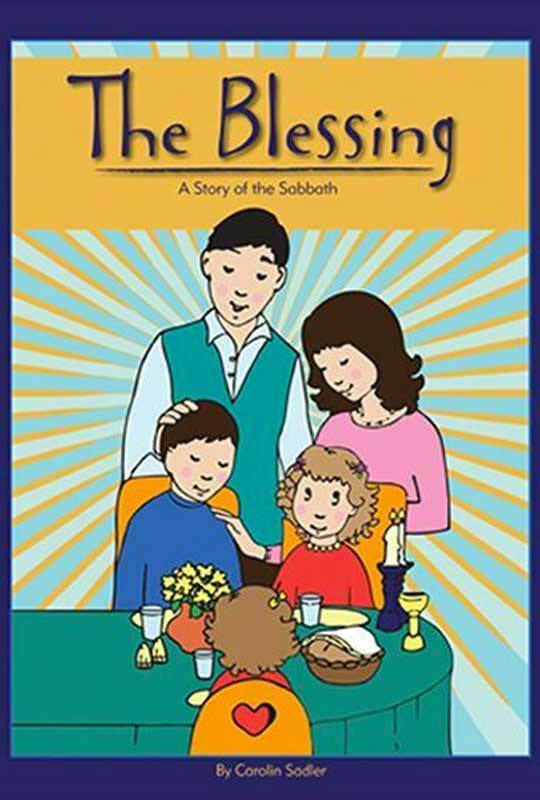 Join a family as they joyfully share their Shabbat (Sabbath) traditions. The fourth commandment will become personal as your family learns to experience God’s rest.